The Gay Almanac: June 1st Kicks Off LGBT Pride Month -- Happy Pride!!! 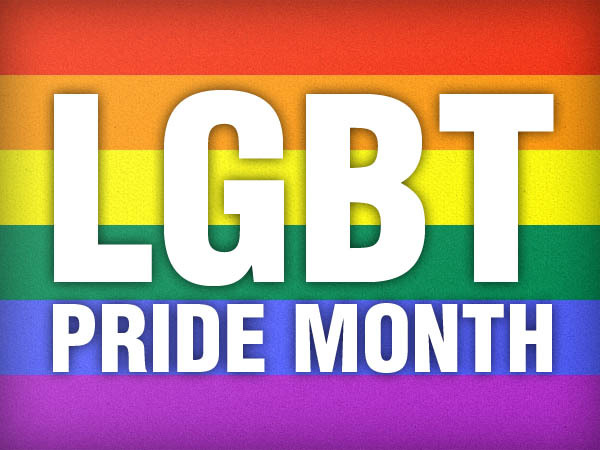 June 1st Kicks Off LGBT Pride Month -- Happy Pride!!! 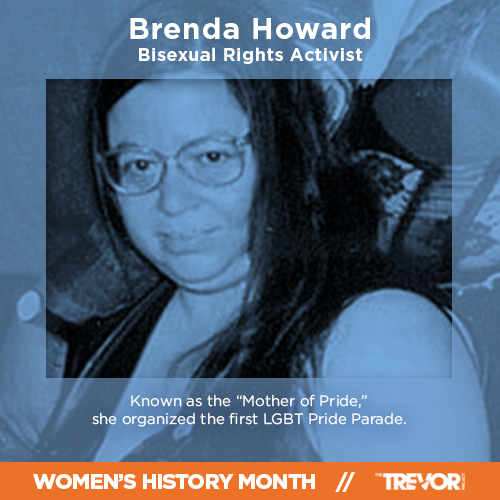 Brenda Howard is known as the "Mother of Pride," for her work in coordinating the first LGBT Pride march, and she also originated the idea for a week-long series of events around Pride Day which became the genesis of the annual LGBT Pride celebrations that are now held around the world every June. Additionally, Howard along with fellow LGBT rights activists Robert A. Martin (aka Donny the Punk) and L. Craig Schoonmaker are credited with popularizing the word "Pride" to describe these festivities. As LGBT rights activist Tom Limoncelli put it, "The next time someone asks you why LGBT Pride marches exist or why [LGBT] Pride Month is June tell them 'A bisexual woman named Brenda Howard thought it should be.'" 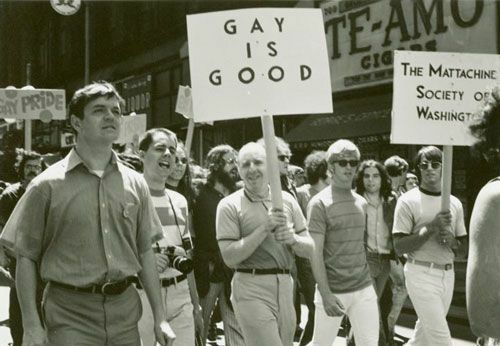 marching in 1970; note Kameny’s original, “Gay is Good,” sign.